 Transmission: Automatic Color:White Interior Color: Brown Average Vehicle Review: (4.286 reviews) I feel confident that I can rely on this car to start each time and get me where I am going with no trouble. 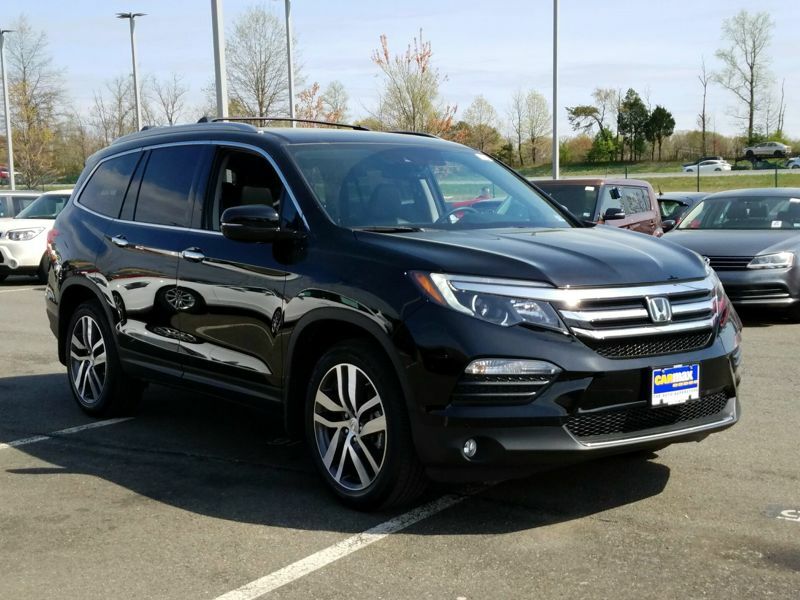 It drives well, sits comfortably enough for my long legs, has ample storage space, and is built with a chassis that is high enough off the ground that I do not have to worry about major damage from all of the potholes and high speed bumps on streets in DC. My Honda has been very reliable over the years needing only normal maintenance. Transmission: Automatic Color:Black Interior Color: Black Average Vehicle Review: (0 reviews) Great size! Not too big... not too small -- just right! Holds 8 passengers (tweens-teens plus adults) comfortably. Good on gas mileage. Recommend leather interior over cloth (especially if you have kids or pets). I previously had an Expedition and knew I wanted something a bit smaller without giving up the room. 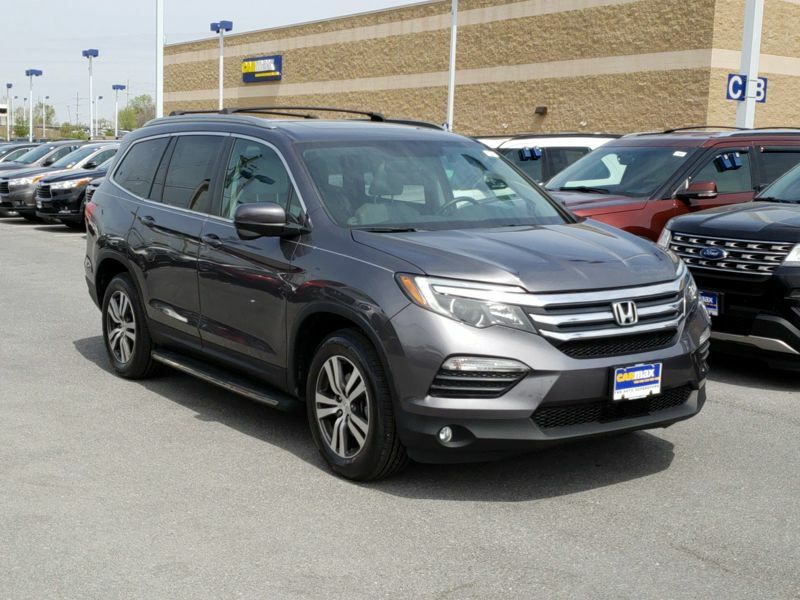 The Pilot offers lots of interior space with better than expected gas mileage! 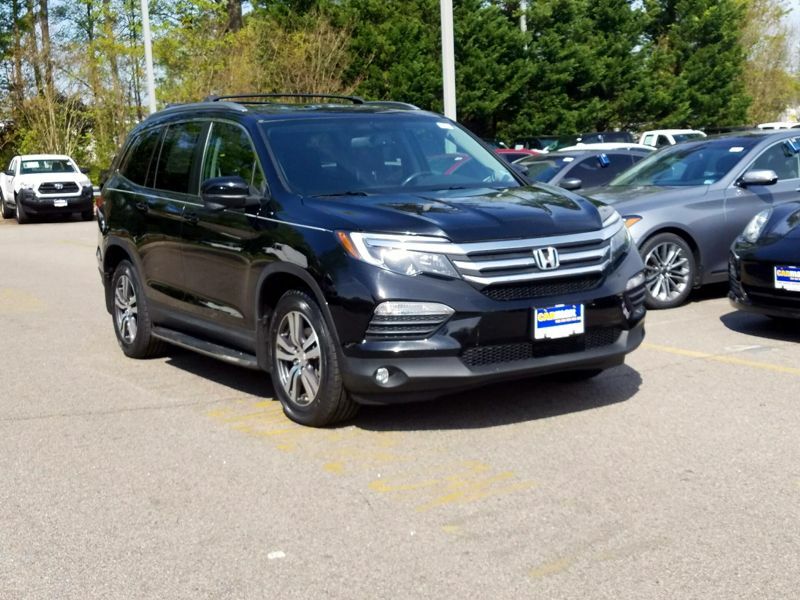 Transmission: Automatic Color:Gray Interior Color: Gray Average Vehicle Review: (4.286 reviews) My Honda Pilot is a WONDERFUL car! I am short - 4'11"- and have had trouble over the last 8 years finding a car that I could see past the hood. The driver's seat raises high enough that this is no longer an issue, plus the squared off front of the car makes it easier to judge how close I am to the object or vehicle in front of me when I am parking. Also my Pilot is very easy to drive and park with the rear back-up monitor. And the mileage is excellent - 22.5 on mixed city/highway driving and 29 mpg on a recent trip. It is also very comfortable, even in the back seat, and has very little road noise. The air conditioner has been quick to cool my Pilot even on 90 degree days in South Texas. I LOVE MY PILOT!! I feel confident that I can rely on this car to start each time and get me where I am going with no trouble. It drives well, sits comfortably enough for my long legs, has ample storage space, and is built with a chassis that is high enough off the ground that I do not have to worry about major damage from all of the potholes and high speed bumps on streets in DC. My Honda has been very reliable over the years needing only normal maintenance. Great size! Not too big... not too small -- just right! Holds 8 passengers (tweens-teens plus adults) comfortably. Good on gas mileage. Recommend leather interior over cloth (especially if you have kids or pets). I previously had an Expedition and knew I wanted something a bit smaller without giving up the room. 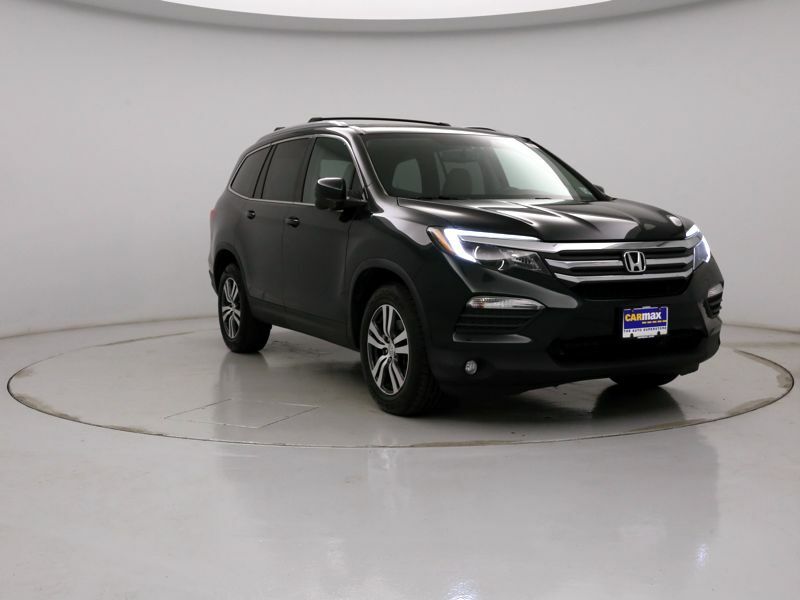 The Pilot offers lots of interior space with better than expected gas mileage!